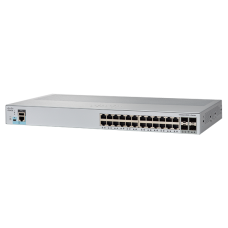 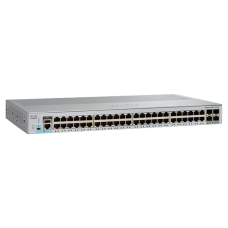 Cisco® Catalyst® compact switches easily extend an intelligent, fully managed Cisco Catalyst wired s..
Cisco® Catalyst® 2960-L Series Switches are fixed-configuration, Gigabit Ethernet switches that prov.. 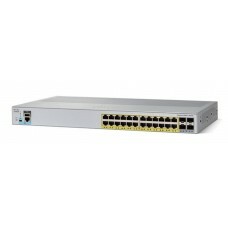 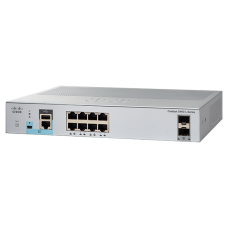 Product Overview:Cisco® Catalyst® 2960-L Series Switches are fixed and smart-managed Gigabit Etherne.. 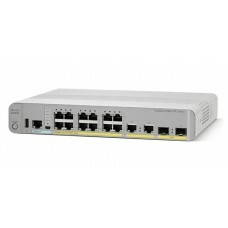 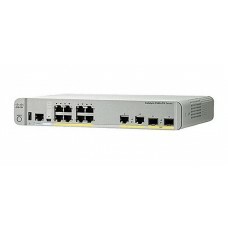 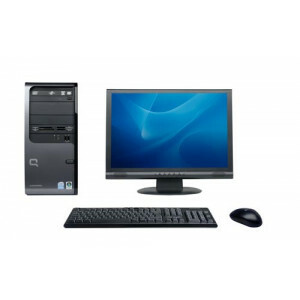 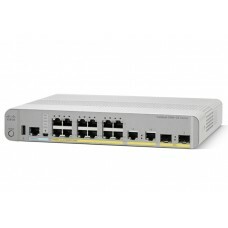 Product OverviewCisco® Catalyst® 2960-L Series Switches are fixed and smart-managed Gigabit Ethernet.. 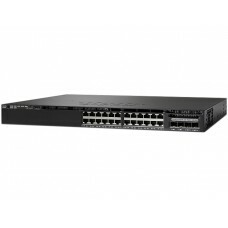 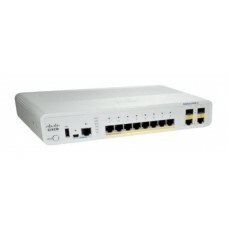 The Cisco Catalyst 3560-CX and Series Compact Switches help optimize network deployments. These Giga..